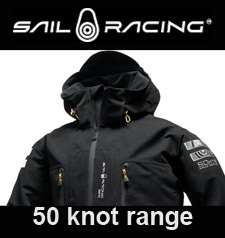 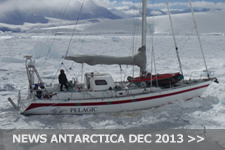 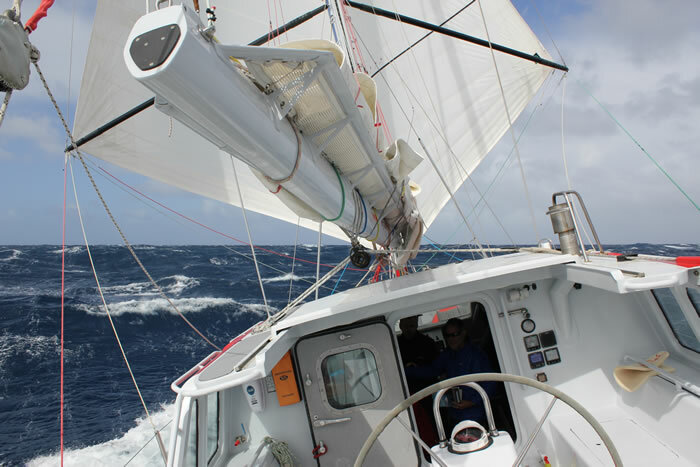 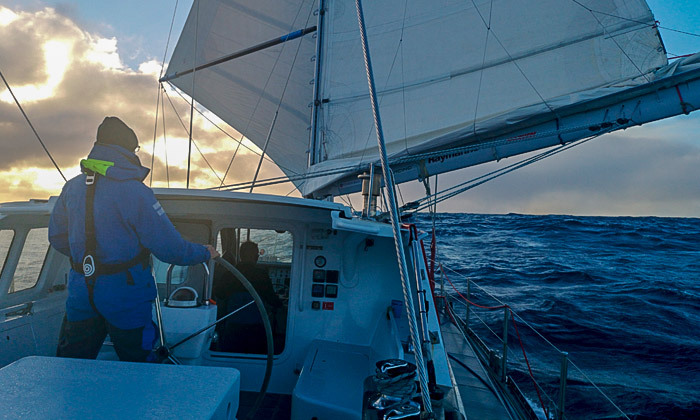 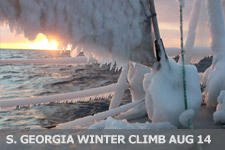 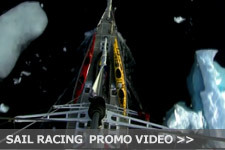 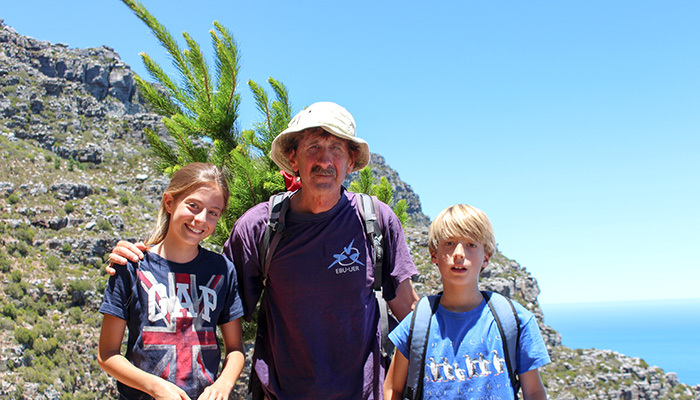 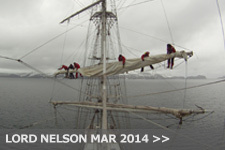 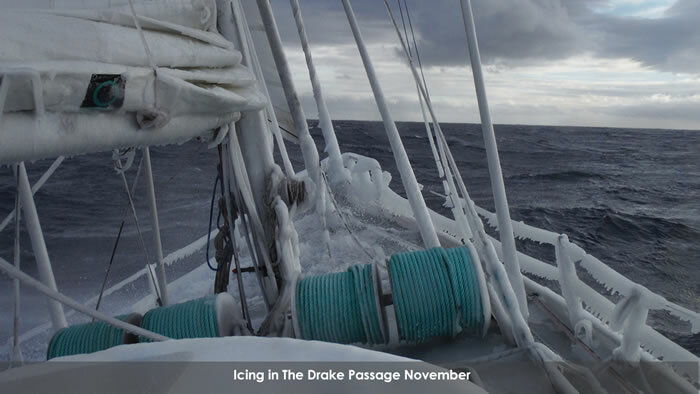 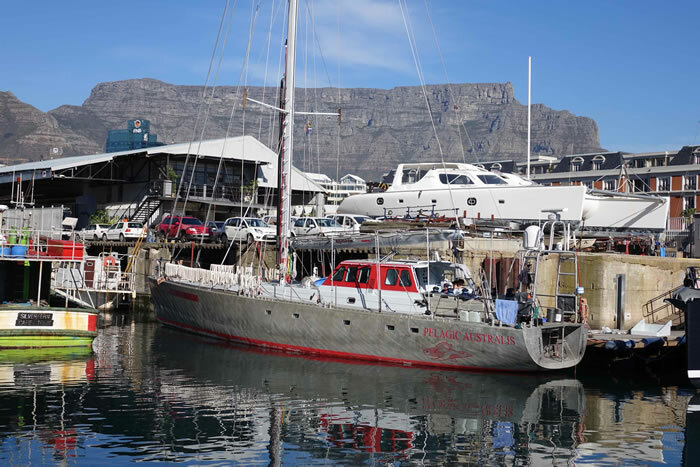 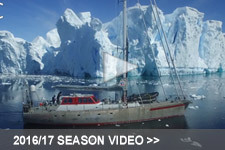 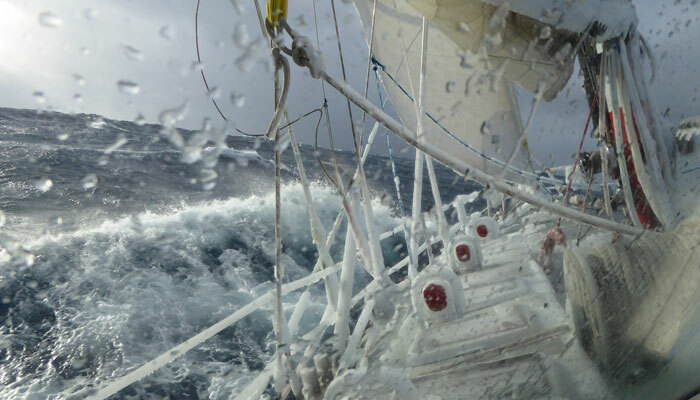 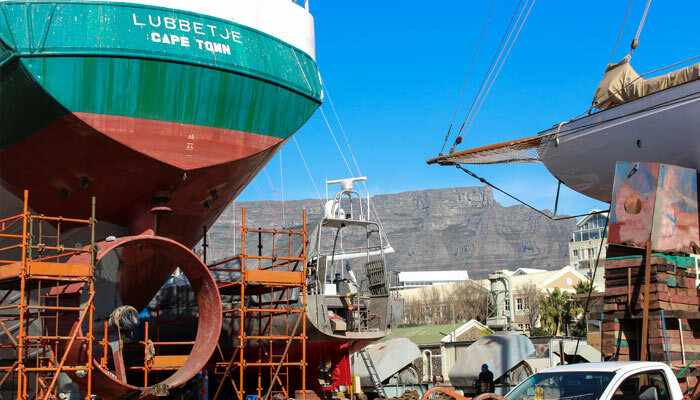 End of 2013/14 season wrap up - Pelagic Australis in Rio - Pelagic refits in Cape Town - Skip wins Geoff Pack Award - More from Skip on Lord Nelson in Antarctica. 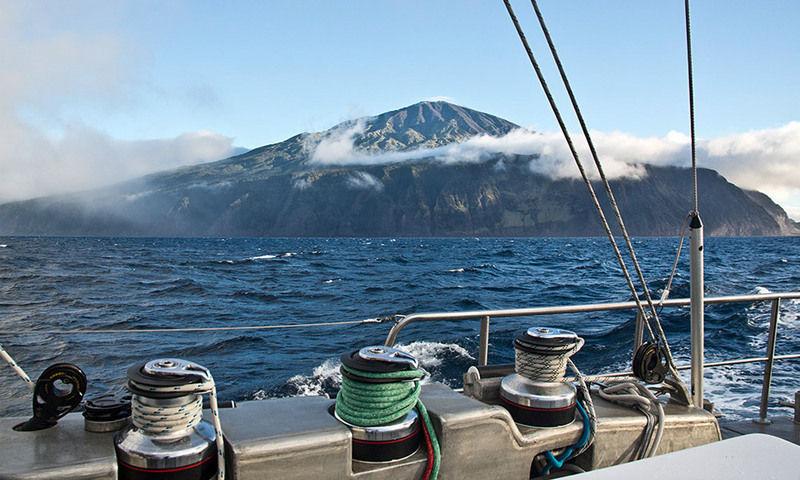 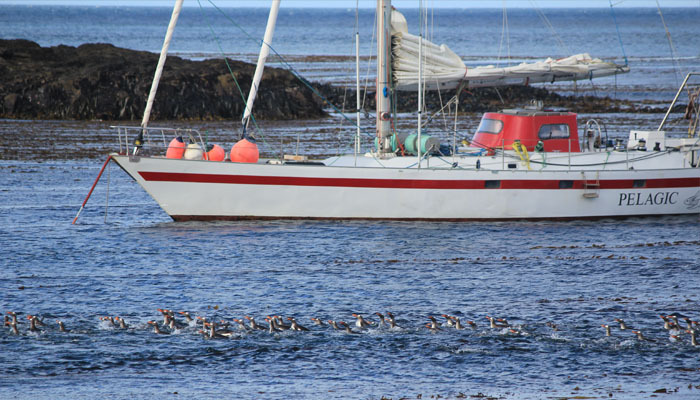 THE 2013/2014 Pelagic season has come to a close on both sides of the South Atlantic. 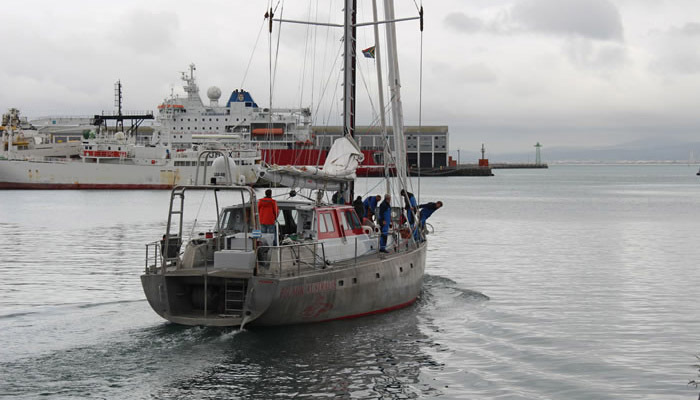 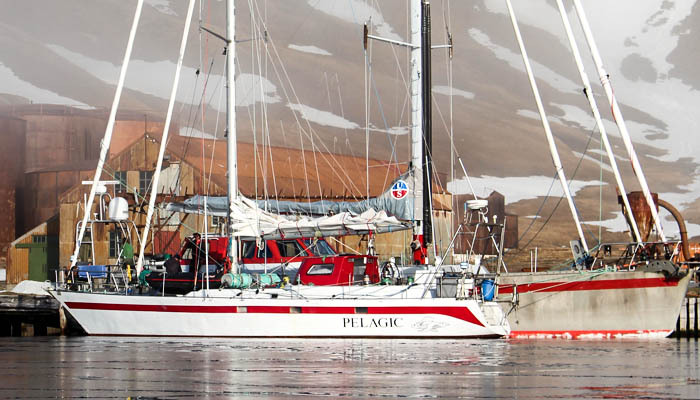 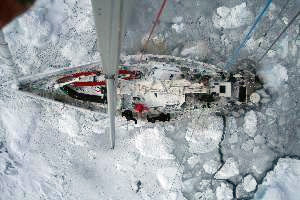 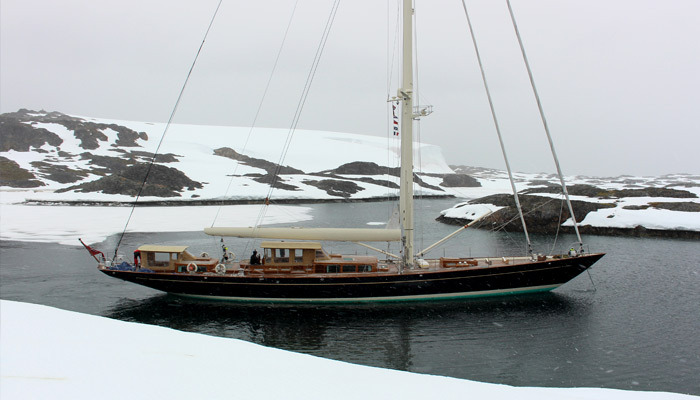 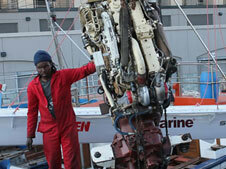 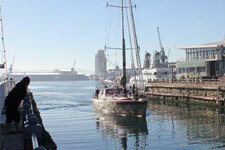 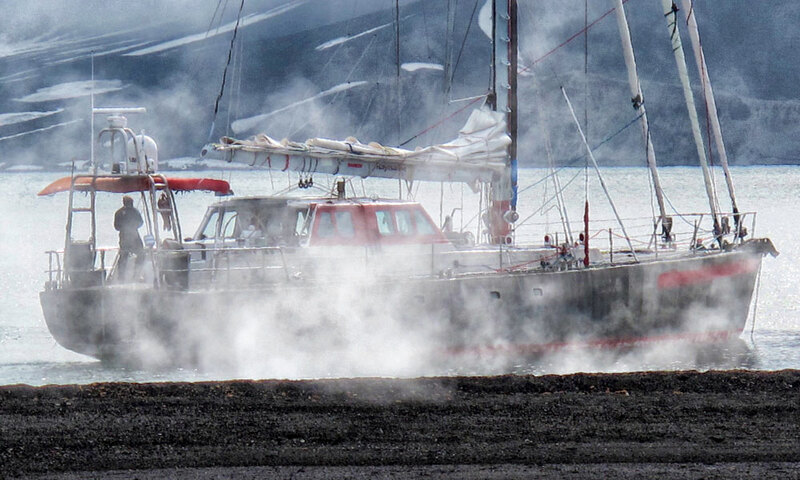 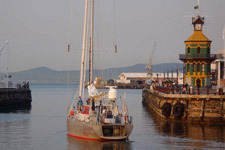 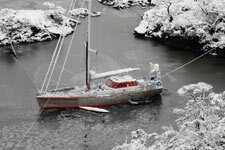 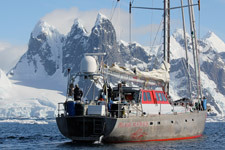 Pelagic made the barn first, arriving into Cape Town on May 20th direct from Stanley. 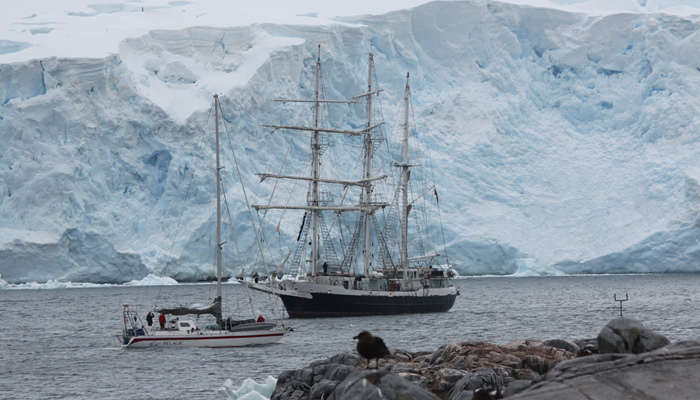 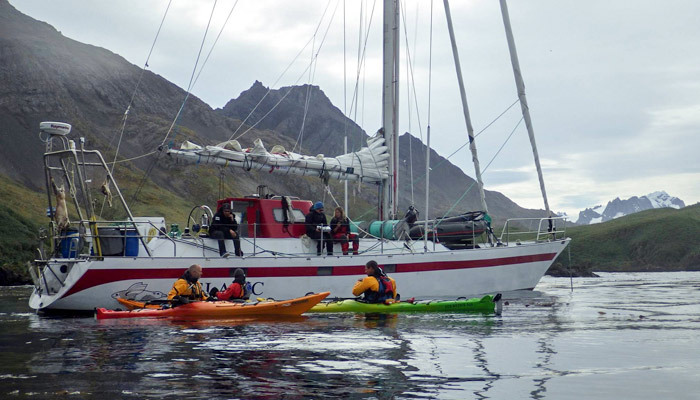 The Jubilee Sailing Trusts 55 meter sail training barque Lord Nelson arrived safely back in Ushuaia on March 11th after her historic 25 day expedition cruise to the Antarctic Peninsula. 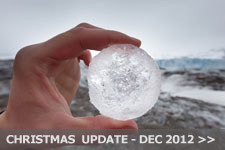 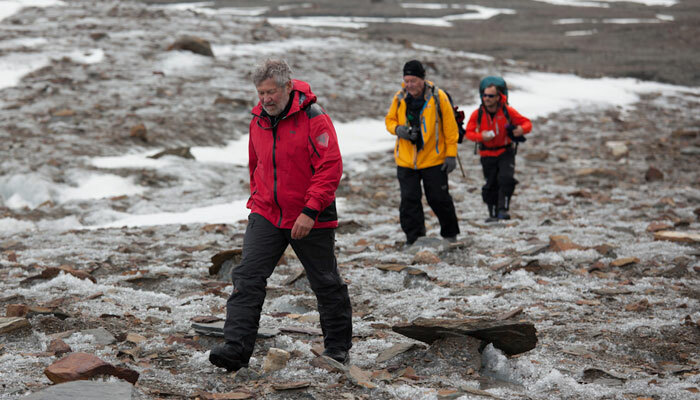 Read Skip's "reluctant blog" about his family Christmas with Gentoo penguins and complicated travel arrangements to get everyone to Antarctica by Christmas Eve. 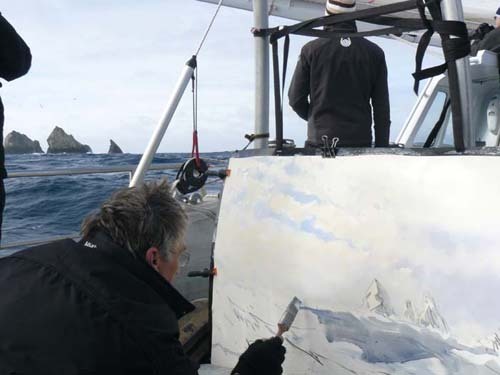 Read the full illustrated story of a Shackleton traverse that didn't go to plan and an account of the first trip pf the 2013/14 season. 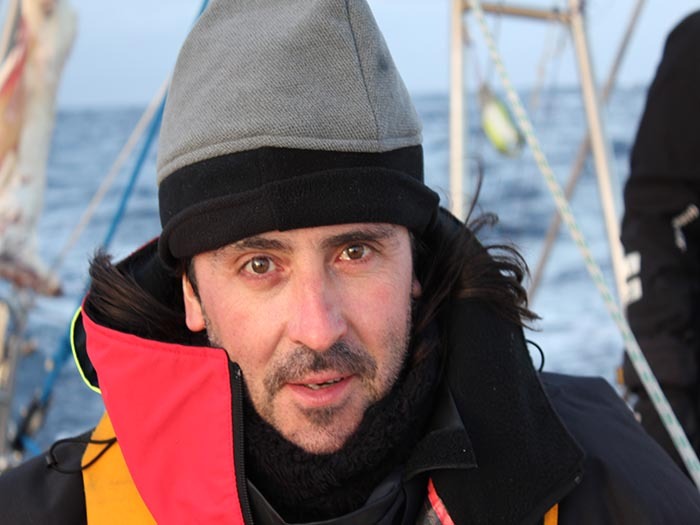 Skip Novak, skipper of Whitbread 1985-86 entry, Drum (famously owned by British rock star Simon Le Bon), is now an Ambassador to the Volvo Ocean Race Legends. 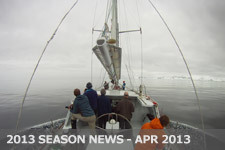 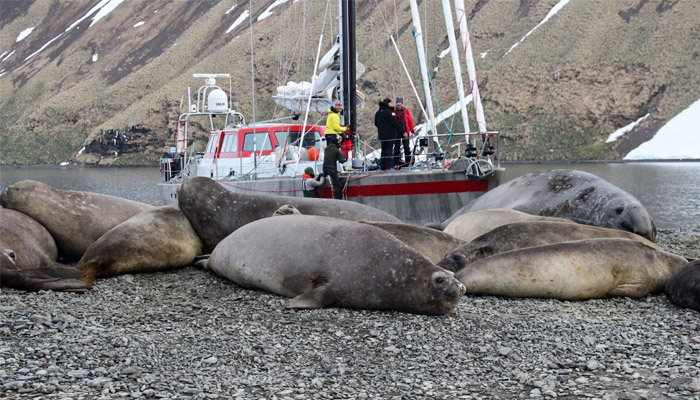 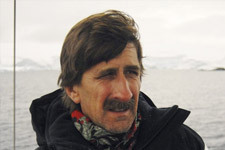 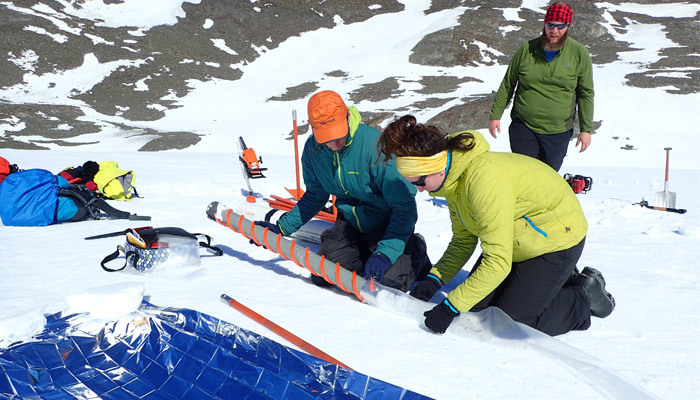 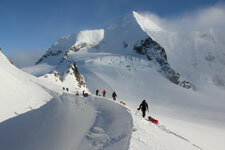 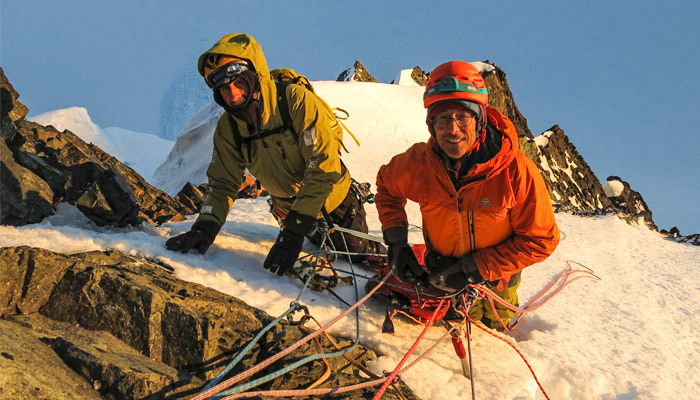 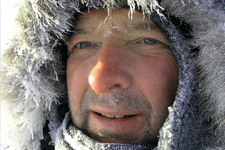 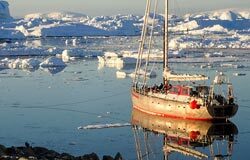 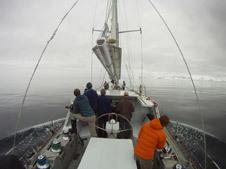 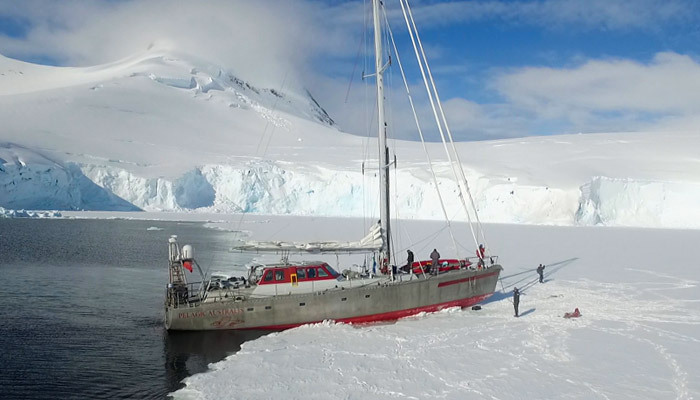 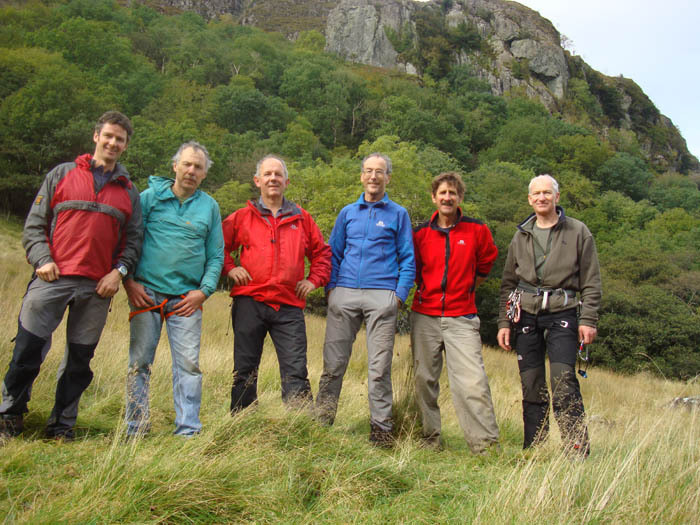 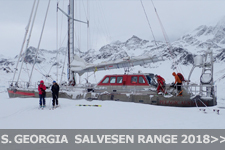 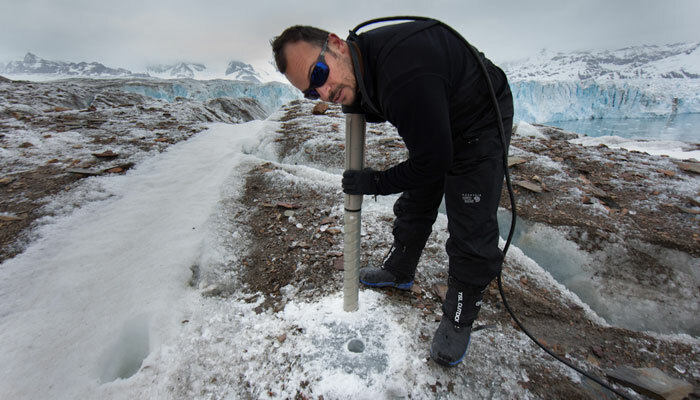 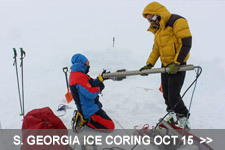 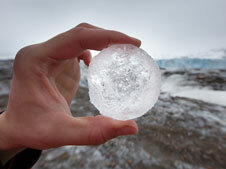 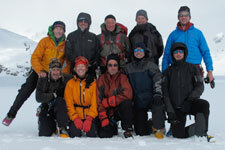 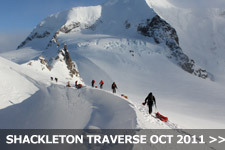 Report on BBC Film expedition to South Orkney Islands with Neil Oliver. 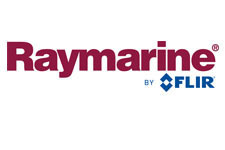 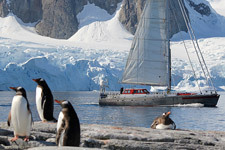 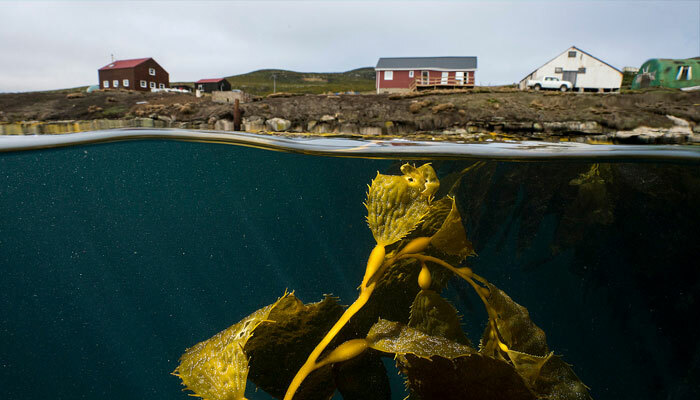 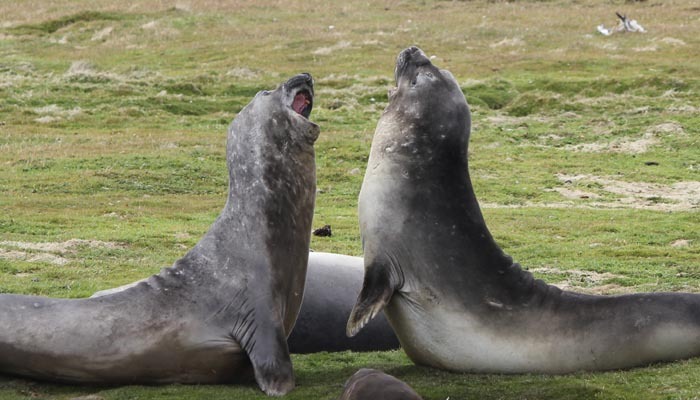 Late season opportunities for Tierra del Fuego cruise starting 18 April 11 and or Chile Cape Town delivery. 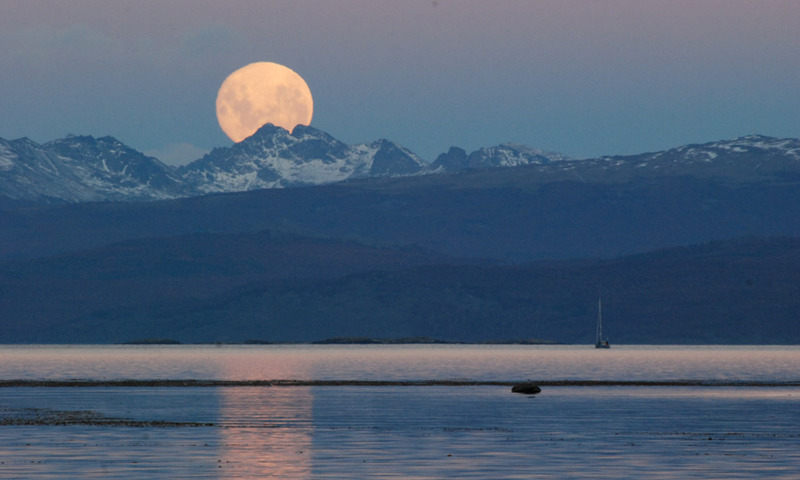 Moonrise Beagle Channel. 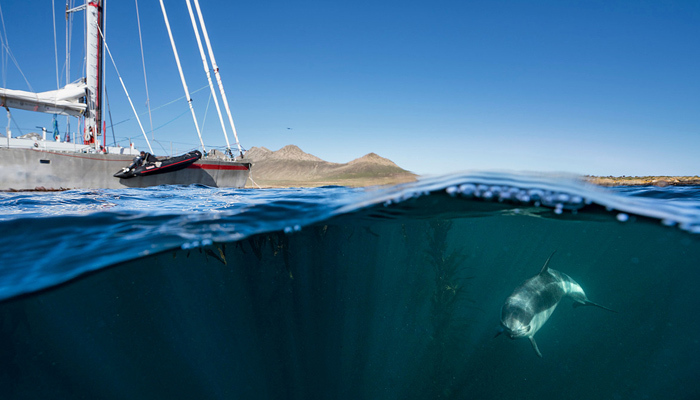 Photo Laura Parish.